The former exotic dancer jumped to her Twitter account on Tuesday morning to launch a broadside against those “conservatives” she opposes. The rapper’s attack came not long after a Daily Caller writer sent out a tweet questioning her sexually explicit song Twerk, in which she and co-artists City Girls dance wearing only body paint. 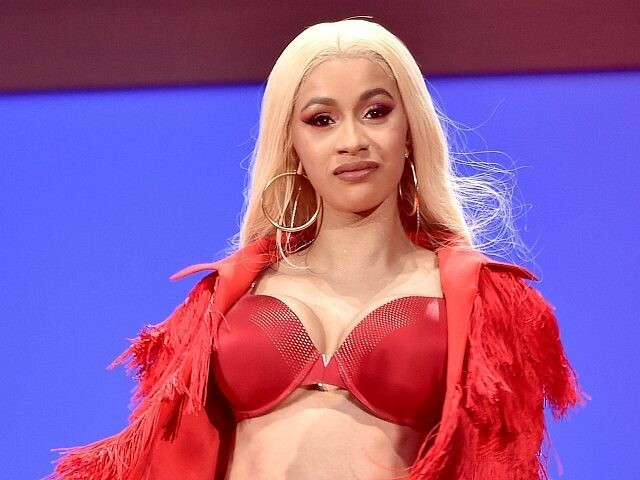 Cardi B actually responded to the query by insisting that it means women can do whatever they want. The I Like It singer often jumps into political debates and has also been a vocal supporter of former NFL player and social justice warrior Colin Kaepernick. Only days ago the rapper claimed that all Trump voters are “racists,” threatened to punch Trump in the face, and joined the far left to condemn Trump over the government shutdown.